Justice Dingake highlighted some of the challenges in realizing sexual and reproductive health and rights in southern Africa, using case studies from Botswana, South Africa, and Swaziland. Hon. Justice Professor Oagile Bethuel Key Dingake, Ph.D., has served as a judge for more than a decade. In that time, he has sat on the High and Industrial Courts of Botswana, the Residual Special Court for Sierra Leone, and, since February 2018, the Supreme and National Courts of Papua New Guinea. As a High Court Judge in Botswana, Justice Dingake was considered a highly progressive legal mind and facilitated various seminars—both in the region and internationally—on diverse topics ranging from gender justice, sexual and reproductive health and rights, and HIV/TB and the law. He has published extensively on the role of the judiciary in protecting the rights of vulnerable groups and been actively involved in judicial leadership efforts related to HIV and health. This talk was part of the 2018-2019 Global(HEALTH+LAW) Series, hosted by the USC Law & Global Health Collaboration, supported by the USC Collaboration Fund. 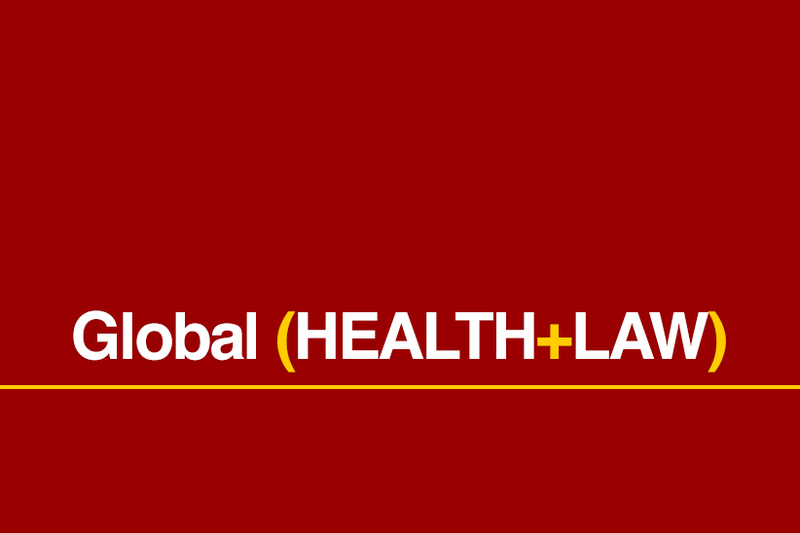 Sponsored by the USC Provost’s Office Research Collaboration Fund, the USC Law & Global Health Collaboration advances scholarship and provides monthly lectures and public discussions at the intersection of law and global health. Professor Sofia Gruskin, director of the Institute for Global Health, leads this collaboration alongside USC Gould Professor of Law and Medicine Alexander Capron and USC Research Professor and Associate Dean of Research Charles Kaplan from the Suzanne Dworak-Peck School of Social Work.